100% cotton Personalized Vintage Year Tees – you pick the year, color and size, from XS to XL – for only $13.99 plus shipping. Great birthday idea! Personalized Cake Toppers – unique! To really make that special occasion cake over the top, choose from five options of Personalized Cake Toppers! $12.95 plus $3.99 shipping for the first and $2.99 for each additional one and you’ll have a non-perishable memory to store. The Everyday Ruffle Dress (with Pockets!) 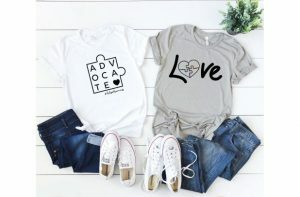 comes in sizes S-L and in 9 Colors! All for only $13.99 plus shipping. Check out all the styles showing on this Shoetopia promotion – sandals, mules, espadrilles and more! 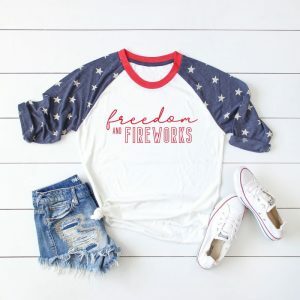 Star Sleeve Patriotic Tees. These raglan sleeve tees are perfect for all those holidays coming up – especially when the sun starts to go down and it’s just a tad too cool for a tank top. Choose from nine styles in sizes S-2XL. These tees are all made to order, printed in-house. 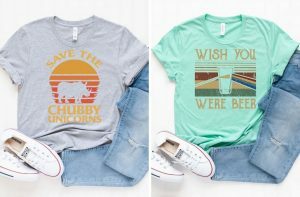 Retro Sarcastic Tees – 5 Styles! Cute without being rude or mean. Sizes are loose-fitting and run from XS to 2XL. Huge color selection. 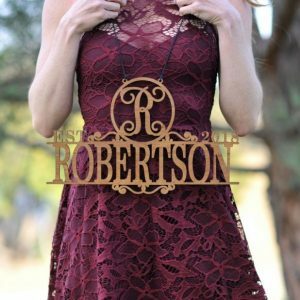 Jumpsuit Grab Bag – 2 Items $19.99! Get TWO jumpsuits with this Jumpsuit Grab Bag for only $19.99 plus shipping. 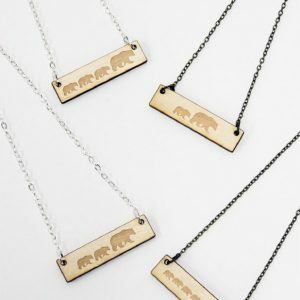 Your choice of S, M or L…everything else is up to the seller. Another zero shipping deal on MUK LUKS® Women’s Brooke Sandals – $29.99 and decent inventory remaining. 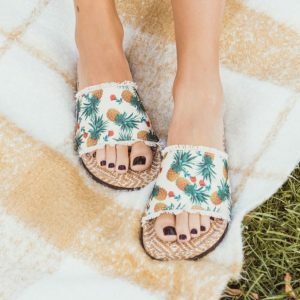 MUK LUKS® Women’s Fashion Sandals – 3 Styles – are only $24.99 with Free Shipping! 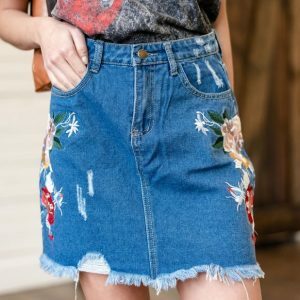 Rigby Denim Skirts – 4 Styles! Choice of four styles with this denim deal! Skirts are available in sizes S-2XL and run true to size with some stretch. Shipping is $3.99 for first item from seller and $2.99 for additional ones.